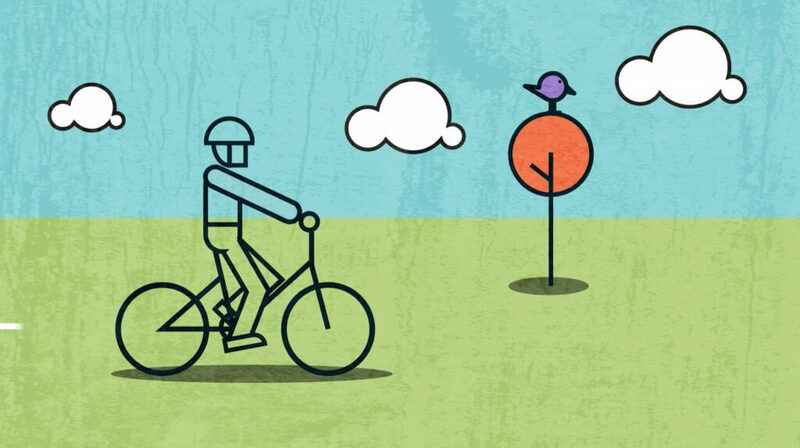 We’ve launched our first ever animated film to help explain how we support sustainable lending in a simple and visual way. The short film takes the viewer on a journey through the wide range of properties and projects which our lending supports. Throughout the journey the film shows how Ecology is bringing individuals and communities together, by helping to renovate homes, supporting sustainable lifestyles such as houseboat moorings or an energy efficient building project, as well as community led-housing projects which help more people afford their own place. The film celebrates how our member led mutual approach enables people to come together to campaign for positive change and make a difference in their communities. As part of our commitment to building a greener society, the animation also showcases some of our ethical credentials including our long standing commitment to fair pay, fair tax and carbon footprinting. We gave members who attended our AGM in Bristol and our recent Members’ Meet-up in London a sneak preview of the animation and it was great to hear their positive comments about the film. “We’re really excited about our new animation. The film shows how Ecology uses our savers’ money to fund sustainable building projects for individuals and communities. The animation was developed for Ecology by Leeds based Zeppo Creative.